Just For Kicks – The Martial Arts University was established in 1970 by Sensei John H. Venson (D. 1993) Four generations of the Venson family has studied Shuri Ryu Karate-Do under this lineage. Our school has been a landmark in Chicago for many years, and is the “measuring stick” by which excellent martial arts schools are measured. John R. Venson and Reginald L. Venson lead an extremely talented group of instructors and Black Belts to bring you the pinnacle of modern and innovative martial arts curriculum and training, while maintaining the traditions and ties to an established lineage that dates back for many centuries. Get started now and find the experience the satisfaction that comes not only from winning over others, but also from winning over yourself. 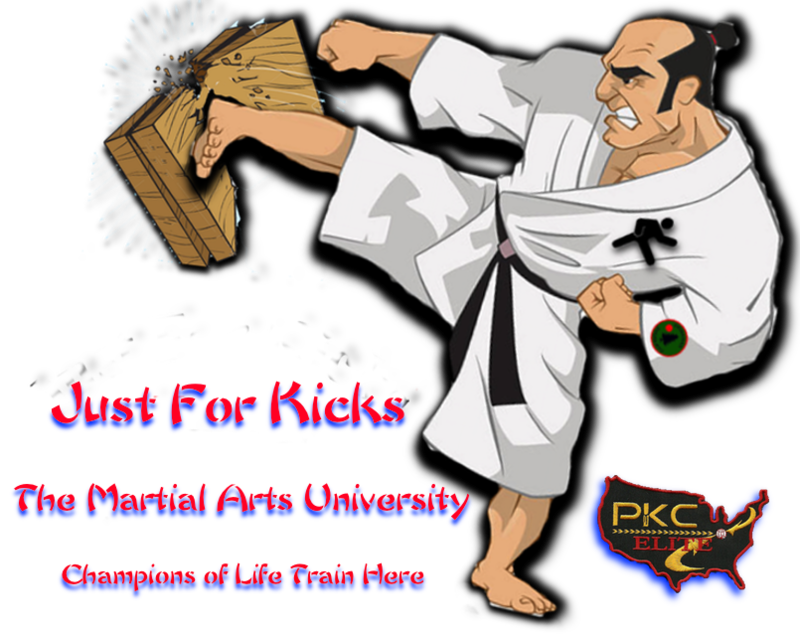 Just For Kicks – The Martial Arts University is an institution of self-improvement and the Home of Champions, Champions in the arena and Champions of Life. You and your family are in good, caring hands with the Just For Kicks team. 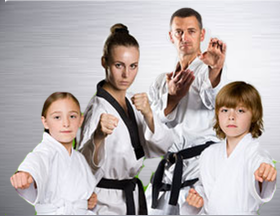 With their focus on creating a POSITIVE, safe, injury-free training environment, Just For Kicks has earned the reputation of being among the top martial arts and character development institutions in the United States. Although some people think that the martial arts are about just fighting, our program is so much more. When you train in our martial arts classes, you take advantage of the best self-improvement system in the world. Through the practice of mental and physical self-defense skills, you will follow a blueprint for a successful life, based on self-confidence, self-discipline, personal safety, focus, and perseverance. 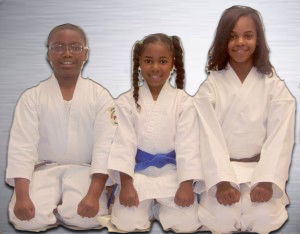 If you’re looking for information about the best Karate programs in Dolton and surrounding areas (like Chicago, IL), you’ve come to the right place. 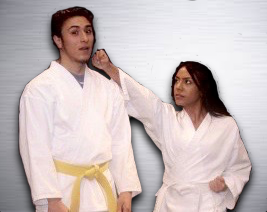 Just For Kicks – The Martial Arts University Just For Kicks – The Martial Arts University will empower you with the self-defense and self-improvement programs you’ve been searching for!